Before we dive into the Concepts and Architecture or get our feet wet by walking through the Quick Start, let us take a first, closer look. 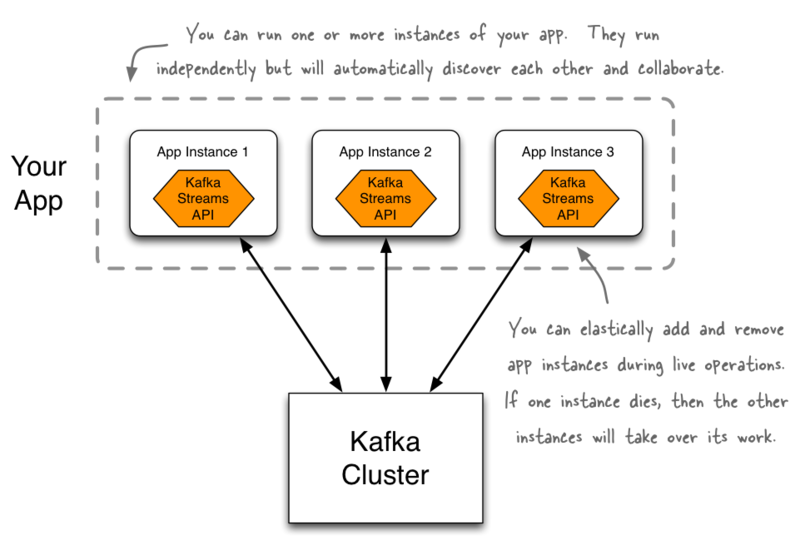 In summary, the Kafka Streams API is a compelling choice for building mission-critical stream processing applications and microservices. Give it a try and run your first Hello World application! The next sections Quick Start, Concepts, Architecture, and the Developer Guide will get you started.